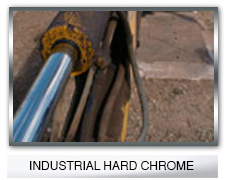 We make a difference in industrial hard chrome plating. 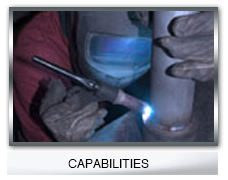 Since our beginning in 1988, High Tech Chrome Plating has focused our energy and our resources on the issues that benefit our customers the most… quality, service, and delivery. 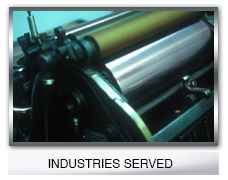 For our customers, our quality is second to none. From our exclusive use of crystal rather than flake hard chrome for a harder, brighter finish, to our in-house anode fabrication, High Tech Chrome Plating offers lasting quality for new or repaired components. For our customers, our service is unmatched. 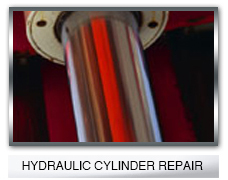 All of our chrome plating is done vertically in tanks measuring up to 28” in diameter and 30’ long. 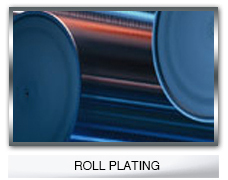 Our in-house OD grinding capabilities allow us to keep all facets of the chrome plating process under our control. For our customers, delivery time is never an issue. We guarantee the best turn around time and our clients will know what to expect from the beginning. Just plan your schedule and your truck accordingly based on what we promise. 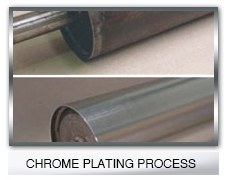 Please take a tour of our web site and contact us for a quote on your industrial chrome plating needs. Grinding & Machine Shop Capabilities High Tech offers some of the largest chrome plating capabilities in the industry, and our machining and grinding capabilities are second to none.